This is the part of my 100 Short Stories in 2014 challenge. 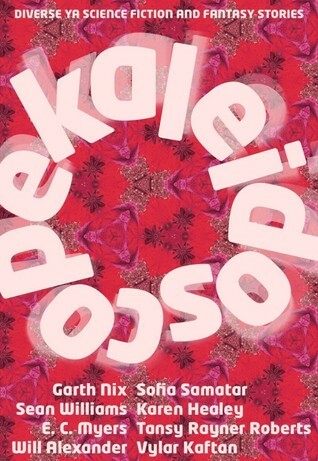 This story is also part of the crowdfunded anthology Kaleidoscope, that I helped fund. This was definitely one of my favourite stories of the anthology. Helen is such a wonderful protagonist and I was sad when the story ended. Not because it was a sad ending, but because it ended. That’s what you want from a short story isn’t it? 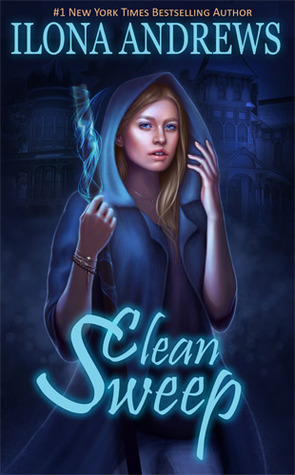 This is really good solid urban fantasy and I really enjoyed it. It is not a very deep book with lots of themes that you will ponder for days, however it was the perfect summer read. It has action, an interesting magic system, good world building, some hot guys, a very capable female protagonist and mystery. 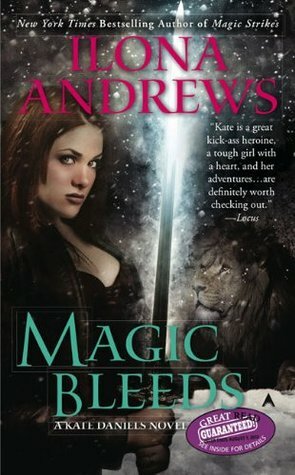 In other words good solid urban fantasy and I really enjoyed it. Have you every brought a book that wasn’t the book, you thought it was? Well that is what happened with Magic Bleeds. 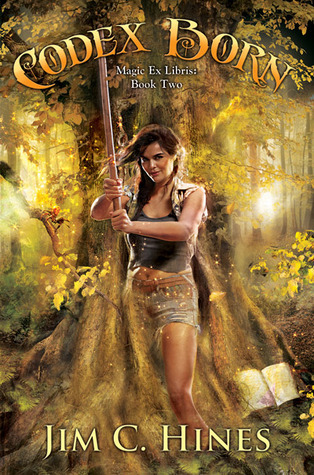 I thought I was picking up the next book in the Raine Benares series – that is a fantasy adventure series. 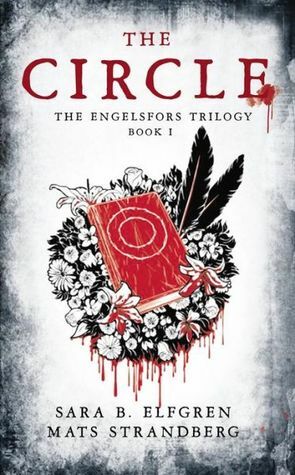 I have read the Kate Daniels series before and enjoyed it. But boy was it not what I expected it to be (my mind all bend on a silly fantasy adventure story), which of course couldn’t not shape my perception on the first part of the book. It took me a lot longer than normal to get into the book and it wasn’t at all the poor book’s fault – just me messing up my amazon orders. 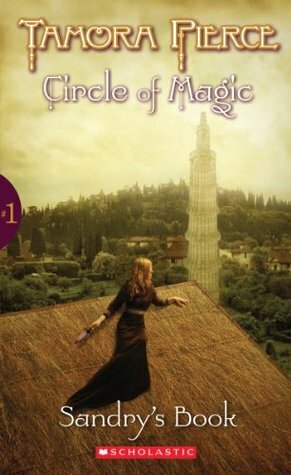 This is the second book in the Magic Ex Libris series. I loved the first one and the second one definitely lived up the promise.